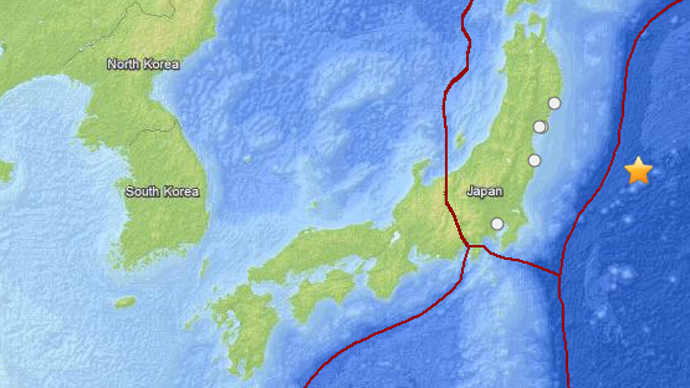 The tremor was registered at a depth of 20 km. There have not been immediate reports of damage or injuries. No tsunami warning has been issued. 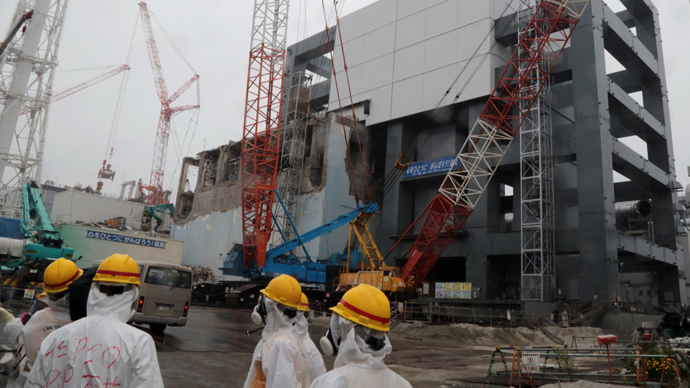 The news comes amid preparations for a tough and dangerous cleanup operation to remove fuel rods from Unit 4 at Fukushima Daiichi plant. 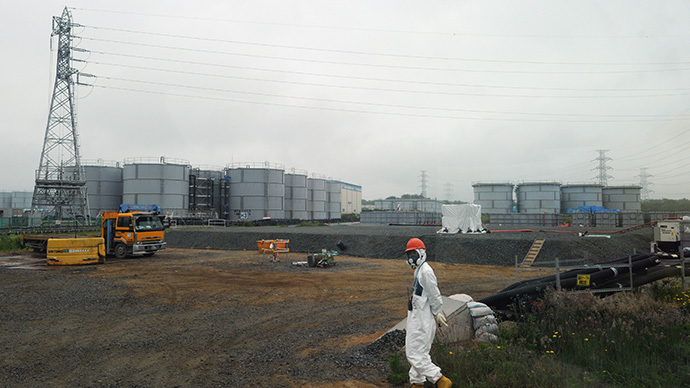 Scheduled to start in mid-November, it will involve the careful, manual removal of 400 tons of spent nuclear fuel rods. Should the attempt fail, horrific quantities of radiation could be released into the atmosphere, or cause an explosion many times worse than the original disaster. Even the slightest tremor during the operation would risk a catastrophe greater than Chernobyl. The mid-November fuel removal operation will be just the first step in a decommissioning process that is expected to take decades.